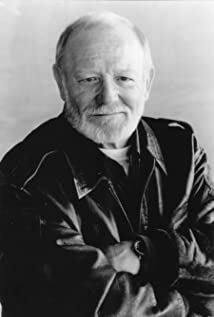 Today it was reported that British actor William Morgan Sheppard has died at the age of 86, in Los Angeles. He has appeared in many famous movies and TV series. For TNA fans, he is remembered as Walters in episode Gnaws (1976).